Customers may have to pay more than five bucks for their classic footlong sub at local Subway locations. The Milford-based sandwich chain kicked off September by letting franchise owners decide whether they wanted to continue to offer the long-running $5 footlong discount at their restaurants, according to reports by USA Today. The announcement comes less than a year after Subway revived the jingle-spawning promotion following a year-long hiatus, which accompanied a debate over its profitability for franchisees. But here’s what you can order instead. “How do we help our franchises with more of a regional value message, so they’re able to (have) a value proposition that fits with their economic model?” said interim CEO Trevor Haynes in an interview with USA Today. For the last decade, the discount promotion had become a staple of Subway’s business plan, which relied heavily on affordability along with ordering flexibility. While that yielded success during the last recession and in following years, changing times ultimately called for a new model. With 44,000 franchises globally and roughly 25,000 in the U.S., the chain that counts the most restaurants worldwide has seen lagging sales and an array of new competition that have added up to hundreds of store closures in recent years. Subway has continued to look for ways to spruce up the brand in the eyes of customers, which included its springtime launch of a new loyalty program. And though the chain has opted to give owners more control over discount promotions, it leaves the future of the $5 marketing campaign uncertain. At the same time, customers are in for new menu additions. Subway plans to complete its rollout of the new “Fresh Now” campaign by next summer, which aims to bring an array of new sauces, drinks and modern spins on menu items. The program is featured in nearly 500 locations nationwide, including the re-opened restaurant in Brookfield at 814 Federal Road. Still, the loss of the $5 footlong could be a blow, according to observers. “You’re talking about 10 years of a price point that they held firm for all their franchisees,” said Scott Dolch, director of the Connecticut Restaurants Association. While the promotion was a success, Dolch said the changing landscapes of the restaurant industry and economy make the issue questionable when it comes to profit margins in different markets. 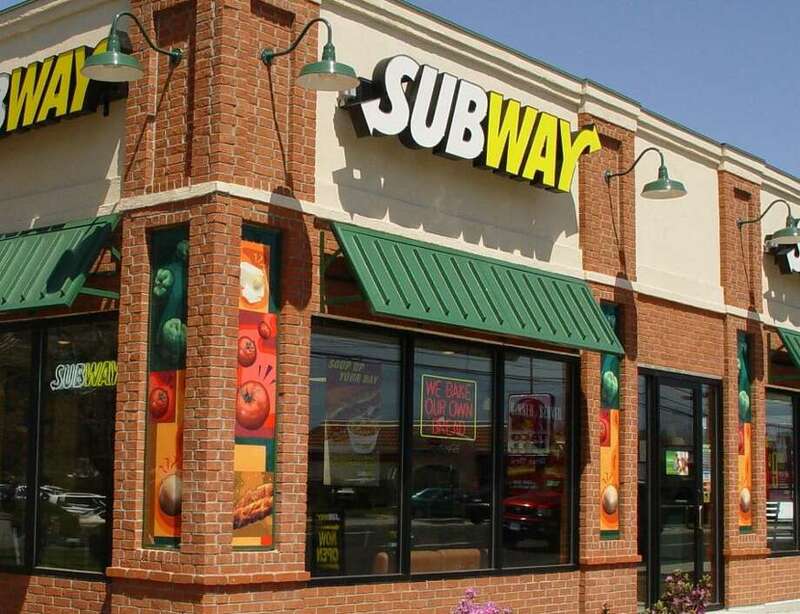 Subway has also seen a recent change in leadership with the retirement of former CEO Suzanne Greco, with the transition also likely playing a role in the new plan.